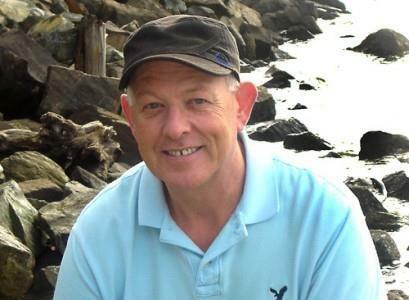 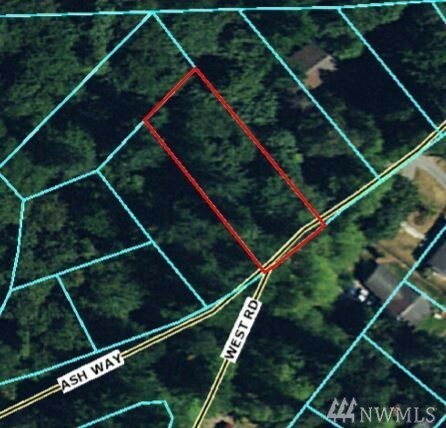 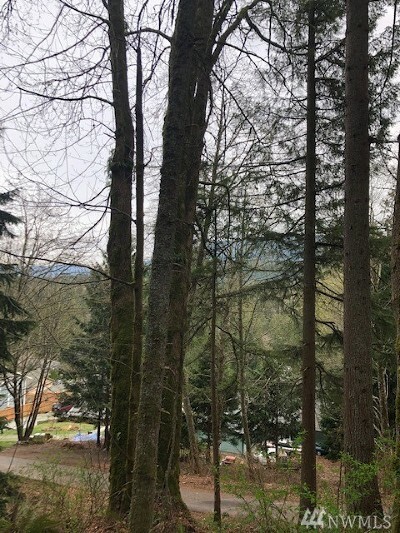 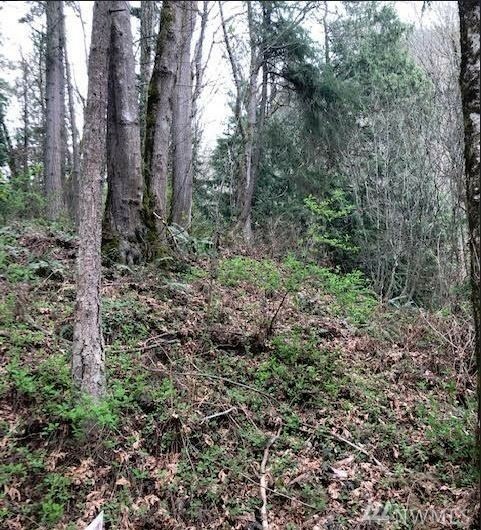 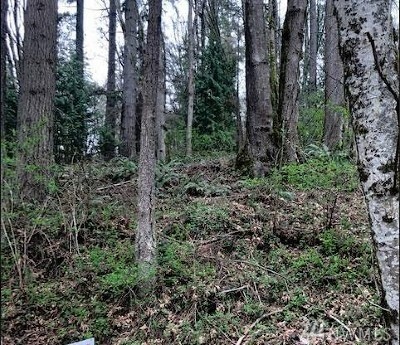 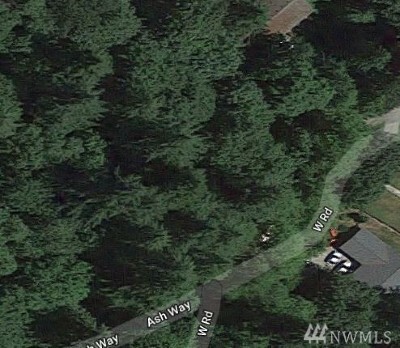 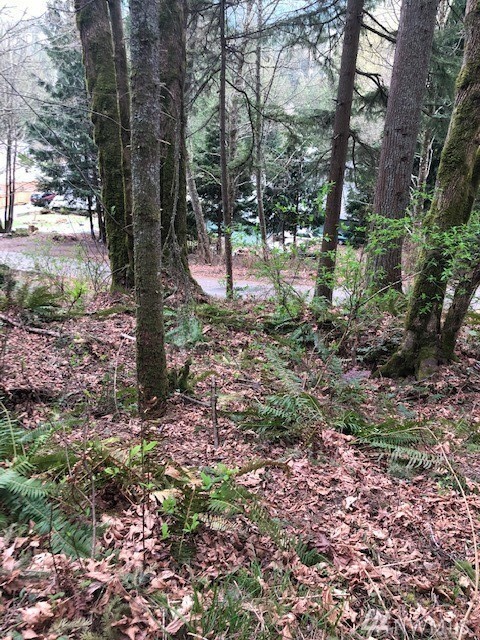 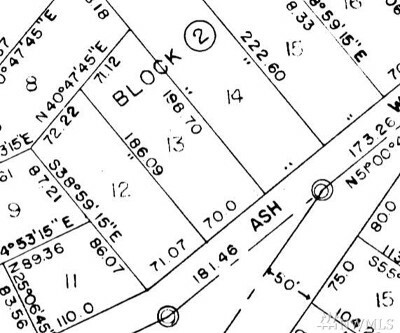 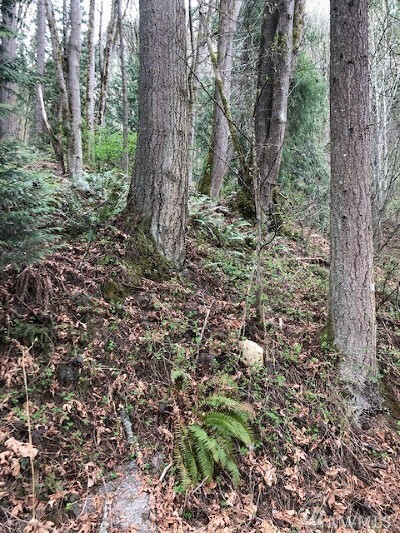 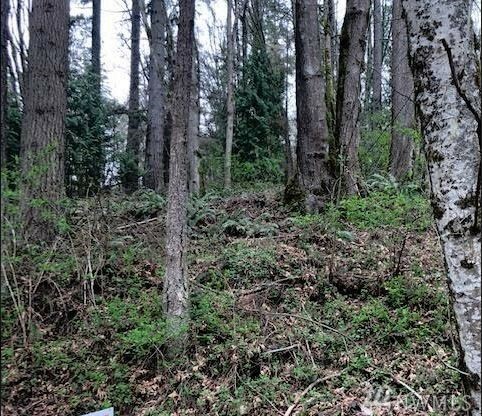 Wonderful secluded lot in Glenhaven tucked away at the southern point of Lake Whatcom. Come to build your dream house and enjoy everything the northwest has to offer! Soak up the outdoors with nearby access to the lake, trails & so much more! Lot is suitable for daylight basement plan.